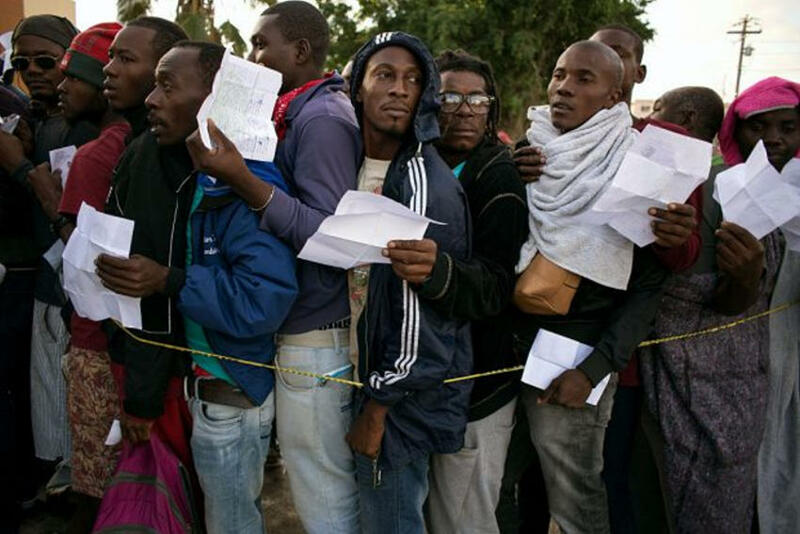 (Q24N) Just as Europe has experienced a surge of African migrants, Central American countries have experienced a sharp increase in African migrants in 2016 who see the United States as their final destination. The migrants come from all over Africa and and multiple reports state that the migrants arrive in Brazil by boat or plane. They then take advantage of lenient South American laws to venture north to Central America. In June, the International International Organization for Migration estimated that up to 20,000 African migrants were headed to Costa Rica with the final destination of the U.S. “More awareness and solidarity is missing on the issue of migration flows, because Latin America is becoming a transit route for African and Asian migrants, who seek a better future in the north,” Costa Rican President Luis Guillermo Solis said at a June summit. Statistics from immigration officials in both Mexico and Guatemala show how intense the migrant crisis has gotten. In the first seven months of 2016, Mexico detained more migrants from Africa than they had in the previous four years combined. By early September, Guatemala had captured 56 times more African migrants than they had in 2015. “The saturation of the transit route in Europe and the increase in border security is one of the principal factors in the increase of Asian and African emigrants in Central America,” Jorge Pereza Breedy, head of the International Organization for Migration in El Salvador, Guatemala and Hondoras, told La Prensa. 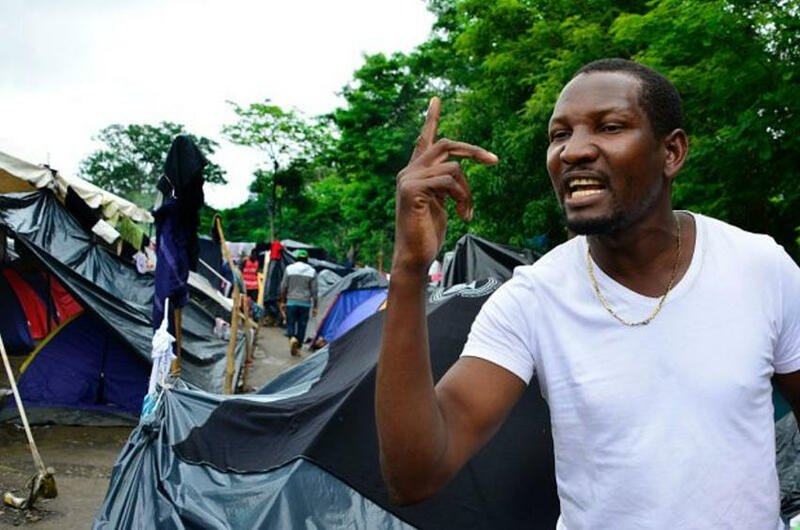 Danilo Rivera of the Central American Institute for Social and Development Studies told La Prensa: “It’s not that they want to come to this country to stay, they want to get to the United States.” As these Africans don’t plan on staying in Mexico, officials there are helping them get to the U.S border. The Africans can make their way into the U.S by either crossing illegally or receiving asylum. El Universal reported there are thousands of Africans encamped in Mexico as the U.S grants asylum to “just 50” migrants a day. U.S Border Patrol agents captured 5,350 African and Asian migrants between October 2015 and May 2016. That is on pace to be greater than the 6,126 captured in Fiscal Year 2015 and is more than the 4,172 captured all of FY 2014. The United States also protects individuals from Guinea, Liberia, Sierra Leone, Somalia, Sudan, and South Sudan from deportation through executive amnesty.